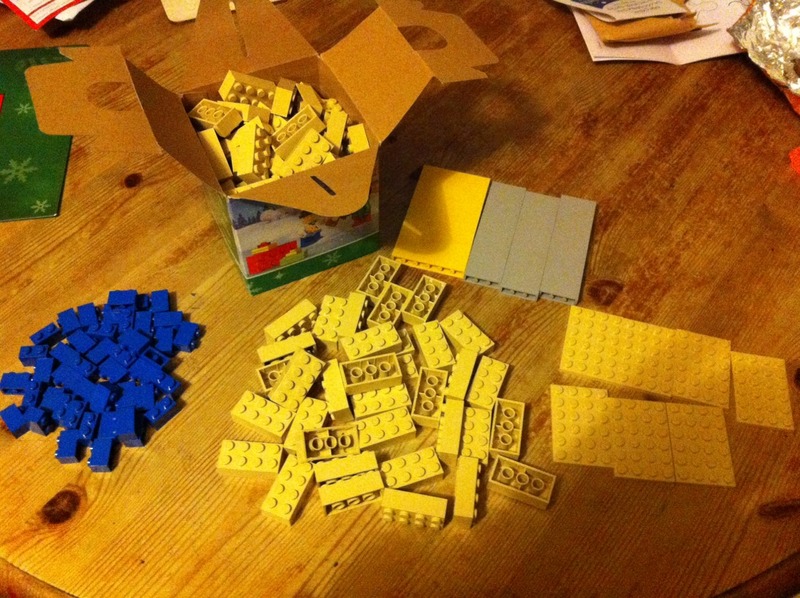 Got A Lego Pick A Brick Box? How To Make The Most Of It! 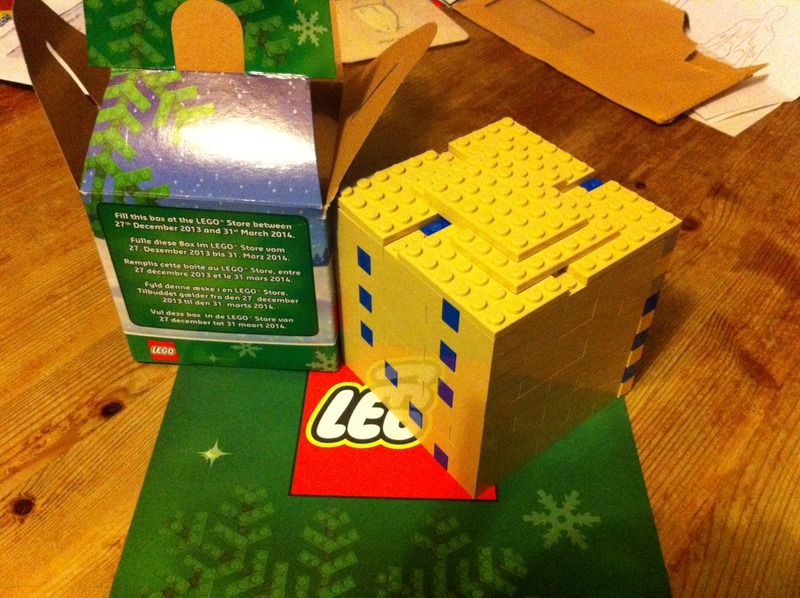 Rather than loose filling, get over 3 times as many bricks and a huge cost saving by stacking all the bricks nearly to fill every square millimetre of the box with no wasted air gaps. See his much more extra fit in than just loose filling!